Creating a highly engaged team requires an organizational commitment to professional development. After all, building an inclusive, supportive, and productive culture doesn’t happen by accident. 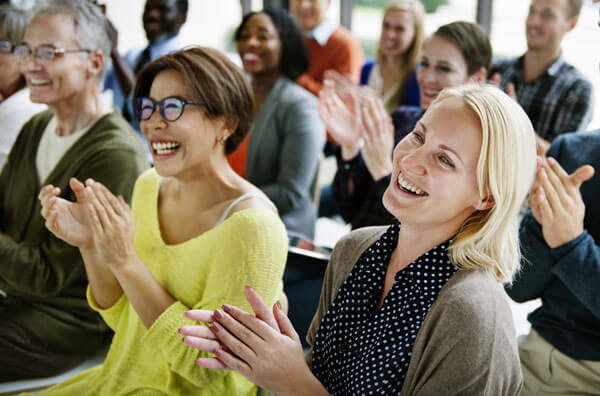 At California Labor Solutions (CLS), we educate and entertain your staff with live, interactive trainings designed to improve performance, teach relevant skills, and bring your company into compliance with legal requirements. 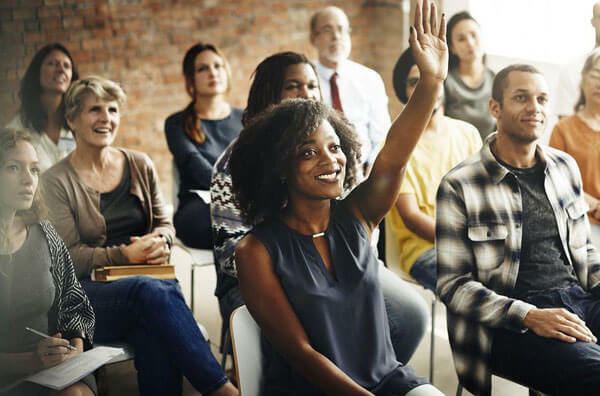 At CLS, we train your employees and leadership teams on a wide range of topics – including organizational culture, diversity and inclusion, customer service, and management techniques. 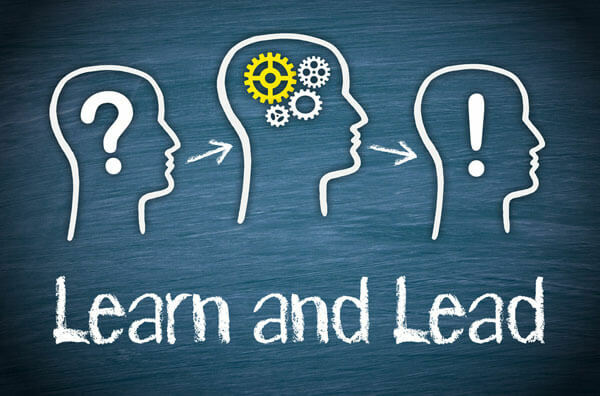 Studies consistently show that more than 90% of managers feel they need more training to deal with important issues, such as conflict resolution, employee retention, performance management, office morale, and customer satisfaction. By partnering with CLS, you can empower your staff with the skills they need to thrive. Online trainings may be convenient and cheap, but what good does it do if your employees get nothing out of it? Studies show that online trainings are more effective when they’re supplemental – leaving the real work for in-person sessions. A live presenter helps to ensure employees are fully engaged with the material and can receive answers to their questions in real time – reducing distractions and maximizing participation in the required training.